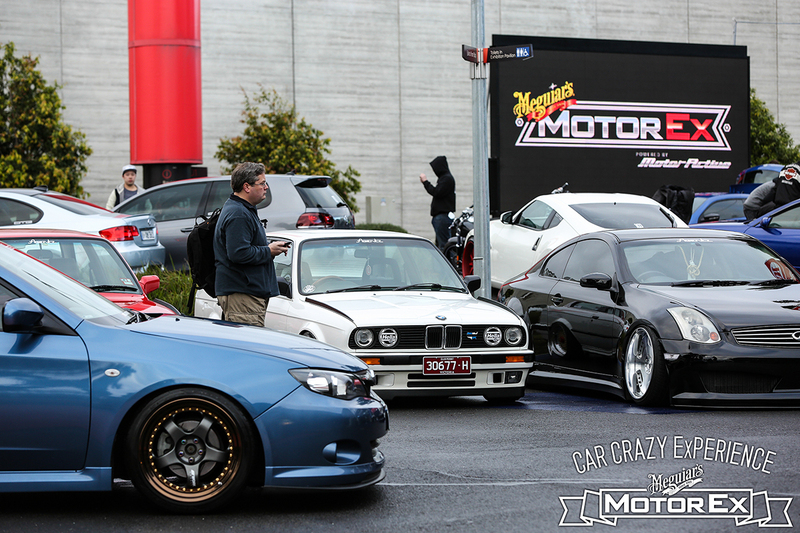 A Real Street entry is the best ticket to Motorex! IF YOU LOVE IT, WE'LL LOVE IT! 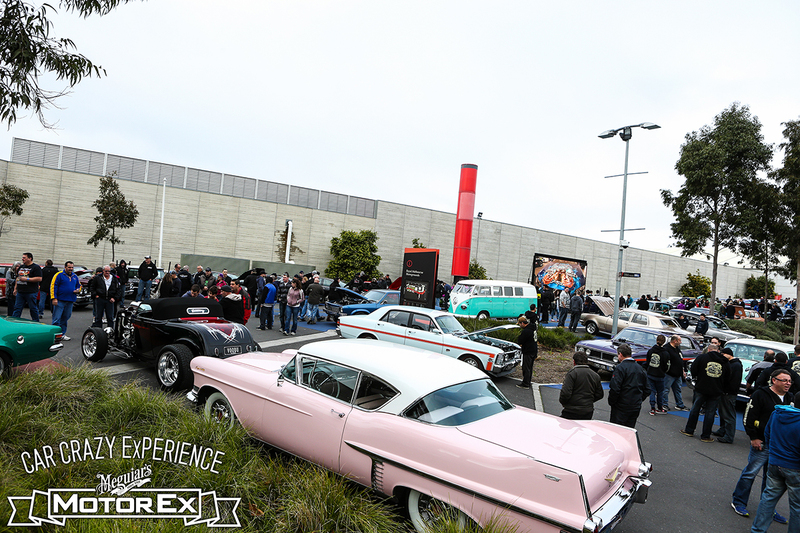 A Real Street entry is the best ticket to Motorex! 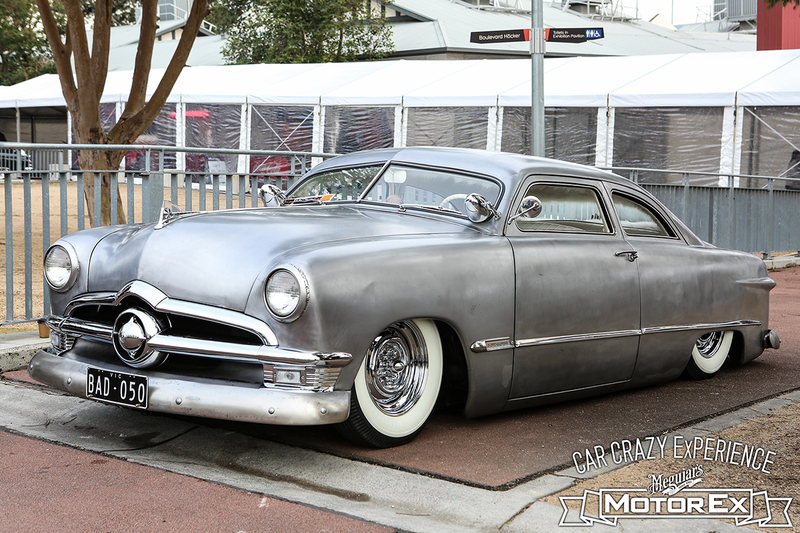 Drive your loved Real Street machine to MotorEx 19 and park up with hundreds of Melbourne’s best rides on Real Street Boulevarde and Arena right inside the Showgrounds! 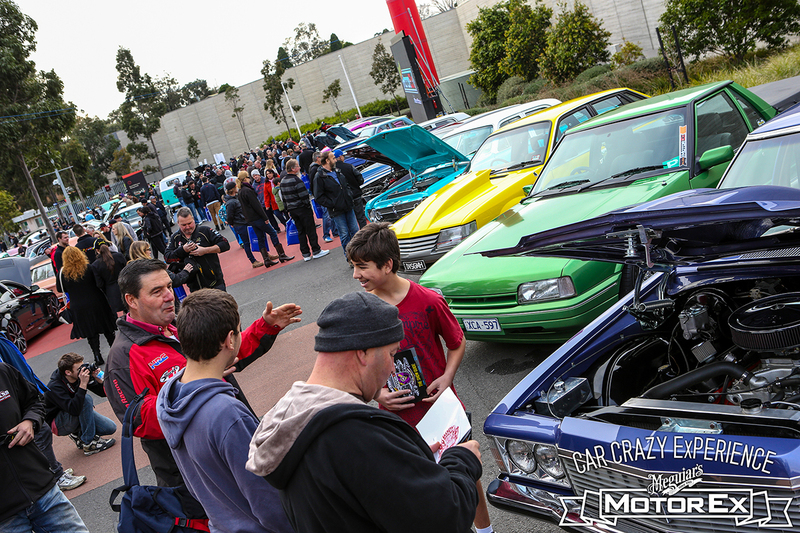 Real Street is the category for your favourite daily or weekend drive, and brings the community back into Motorex. Just $60 for a day or $90 for the whole weekend. Don't miss out..... Make sure you register early!